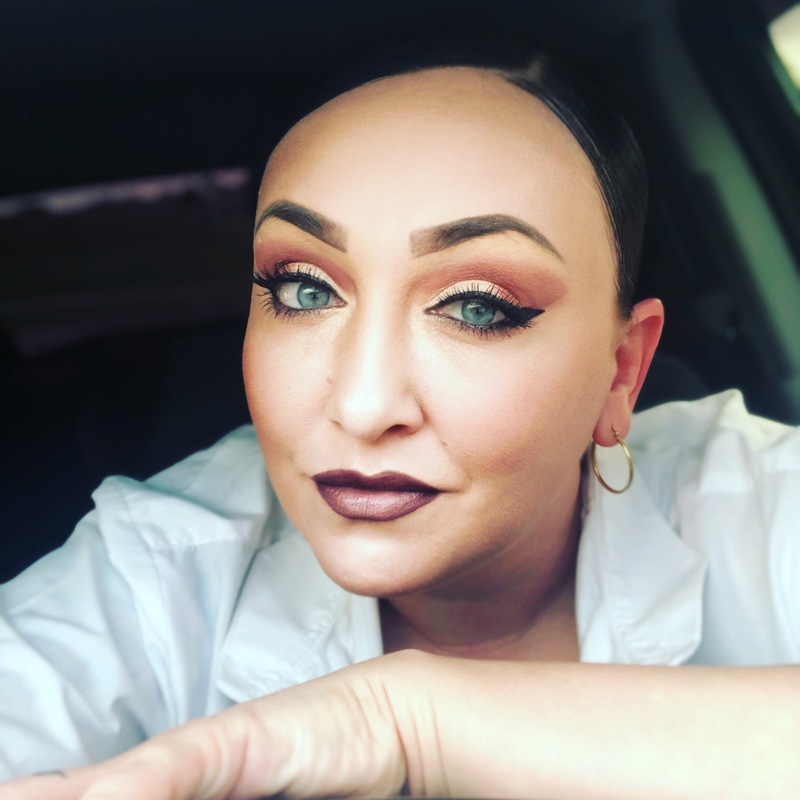 "I really love this pallet as well as the lip color I don’t think I have ever found the right shades till I bought these!!!!" "Since I've started wearing this lipstick/lip gloss people always tell me how beautiful I look. Thank you so much for helping me gain my life back." "The liquid lipsticks are great quality and last for a long time! Best affordable liquid lipstick I've ever used!" "Not only did it come quickly but I love the colors in this palette and they are definitely pigmented enough. I will order again! " "I've loved everything I've ordered"
"This is an amazing product. I used to buy one of the MLM lippies that say they last all day and let me tell ya.. This BY FAR is a way more amazing product and I can buy 4 of these to 1 of theirs! I am in absolute LOVE, so glad I caved in and gave this a try... you should do it too! You will NOT be disappointed. " "Love the lipgloss! Not sticky like a lot of other gloss. Goes on very smooth & the color is perfect!" "Love this color and the wand makes it easier to apply the lipstick!" "The overall experience was great. The website is user friendly and organized, the processing, shipping, and delivery was fast, (only had to wait 6 days to get my palettes), and the quality of the product is amazing. Definitely going to buying more from Karity." "I hated using lipsticks because I could NEVER FIND ONE that stayed on! But dude this one is amazing. The longest I've worn it was six hours and it was still on almost perfectly. " "I love the colors that I got and the formula feels so smooth and rich on the lips." "This is the second time I've ordered the Fade Out. For me, it stays on longer than any product I've tried. I just tried the gloss and I love that too. Price is great. Highly recommend it." "A great price for quality matte liquid lipsticks. They dry down quickly, and stay soft, unlike many other liquid lipsticks. Wonderful selection of colors which stay true to color picture swatches. I’m definitely a Karity devotee.....call me Karity Karen ;) <3"
"The product was shipped out fast and the product was great." "I'm literally obsessed with these liquid lips!! I've bought so many high end brands before looking for my holy Grail, and THIS is it! It's not patchy, not drying, and literally stays on all day. Definitely pizza proof"
"Really fast order delivery and love the matte"
"The quality of the Come As You Are palette is amazing, especially given the affordable pricepoint. And the glosses Georgie and Rogue are my new favorites and I may have to buy spares." "Love the colors and it doesn't wear off like other lipsticks." "Highly pigmented, cool packaging great price!" "I love the color and it lasts for a while!"